How amazing does these sound? Yup, they taste that good! Would I make these again? : YES. 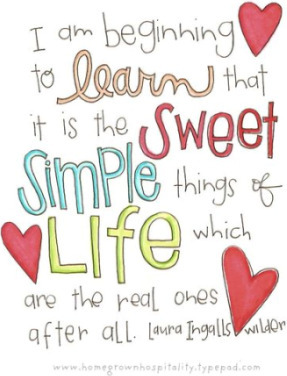 They are SO easy, and different from the norm. 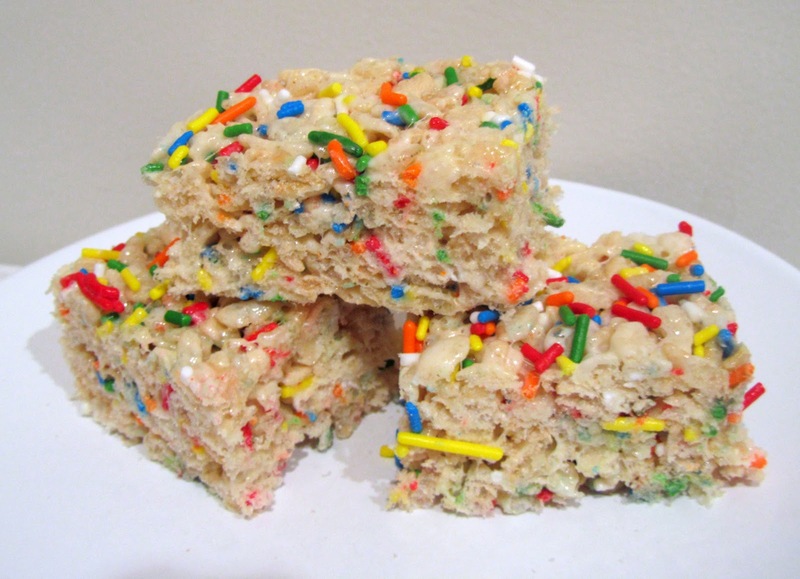 But I would make 2 batches (it didn't make that many), and put in less sprinkles. Sprinkles look fun, but don't taste that great. 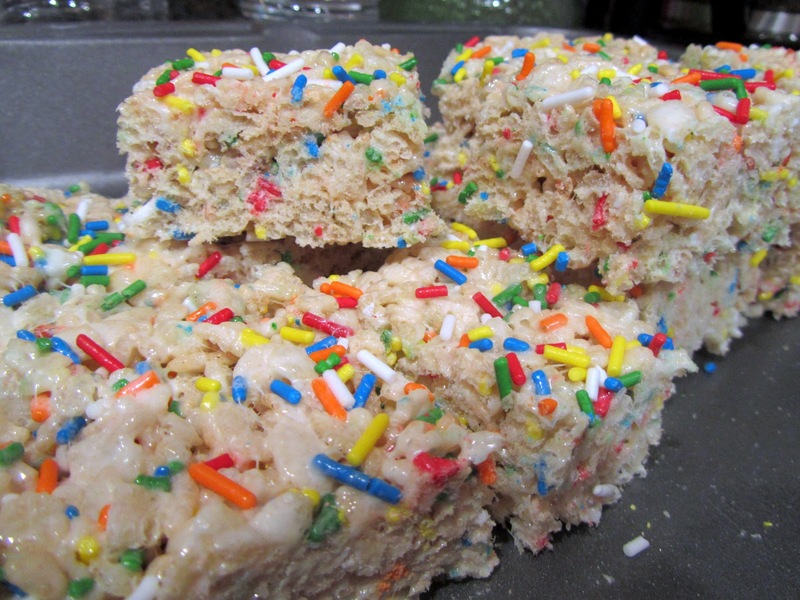 I would probably use funfetti cake inside, and only put sprinkles on top. Oooo, sounds yum. I will give it a try for Easter! Thanks! these look dangerously awesome! At our house we will inhale krispy treats made with fruity pebbles. They are pretty much amazing. These are like an upgraded version!! I am sure we will thank and curse you after I make these!